RSS Dance is a program that believes strongly in the PHYSICAL, SOCIAL, and EMOTIONAL benefits of dance. Mrs Skogstad (known as "Skogs") has been teaching at RSS since 2004 and she has been dancing since she could walk! Mrs Skogstad currently teaches our Dance 10, 11 and Company 12 classes. Mrs Manzuik has been teaching at RSS since 2005 and she even did her teaching practicum at the school! She is a swimming and cycling enthusiast and loves the fact that she teaches a course that encourages students to be active! Mrs Manzuik currently teaches our Dance 9 courses. 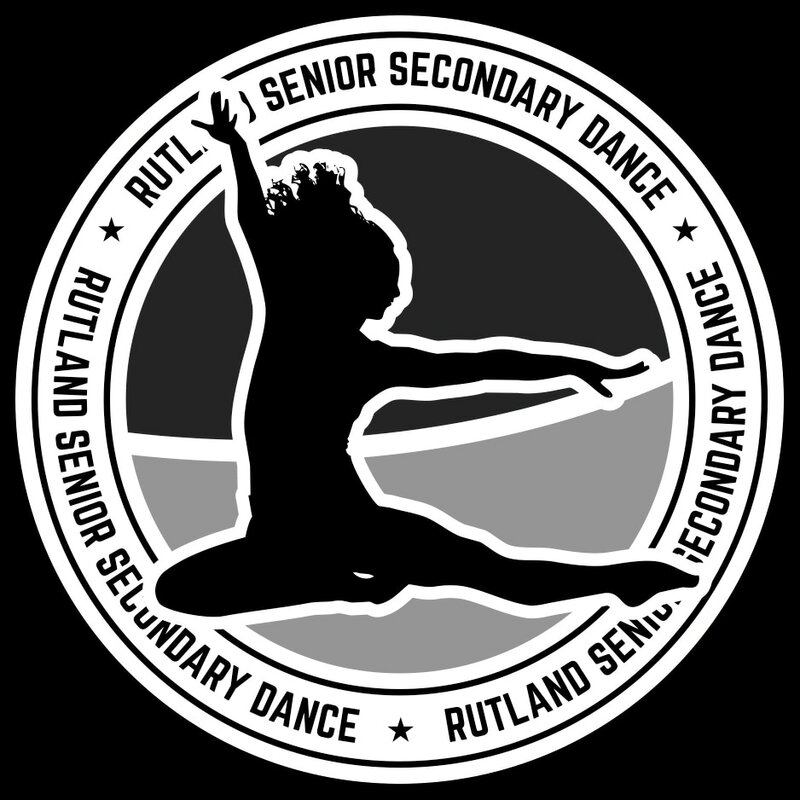 The RSS Dance program started small in 2004, with only one class offered. It has grown consistently every year and now offers classes from Dance 9 through Dance 12. For students with the passion and ability to challenge themselves, we also offer a specialized class called Company 12.